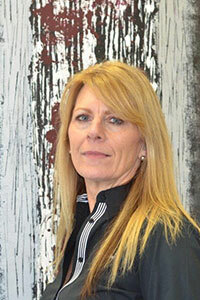 Julie joined BCA Certifiers in 2003 and now manages our Canberra office. She brings extensive knowledge and experience to this varied role that includes responsibilities such as liaising with major clients, data base management, bookkeeping and general office management. Julie’s professional skills in human resources and corporate services are critical to the management of our Canberra, Newcastle and Brisbane offices. She is also actively pursuing continued professional development in human resource management.